The left has politicized the separation of families illegally crossing the U.S. border. By framing the issue as President Trump's fault, they ignore the reality that two of his predecessors used the policy as well. In response, Trump issued an executive order ending the separation of families, but this mattered not to the left. The left thought that overly politicizing this issue would energize their base for the November midterm election. The separations have ceased but the outrage from the left has not. 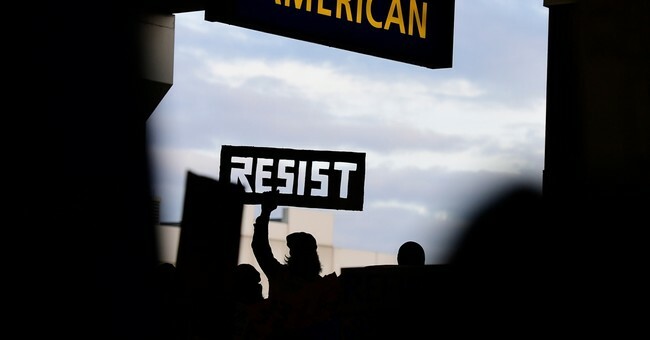 They’ve now made a boogeyman out of the Immigration and Customs enforcement (ICE) agency, a typical tactic from Saul Alinsky’s "Rules for Radicals." They identify a target and personalize it as a symbol to rally around. Congressional Democrats have called for the abolition of ICE and since then people have blocked entry to the ICE office in Oregon. David A. Clarke Jr is former Sheriff of Milwaukee County, Wisconsin. President of DAC Enterprises LLC and Distinguished Chair of American Law and Culture for Capital Research Center.